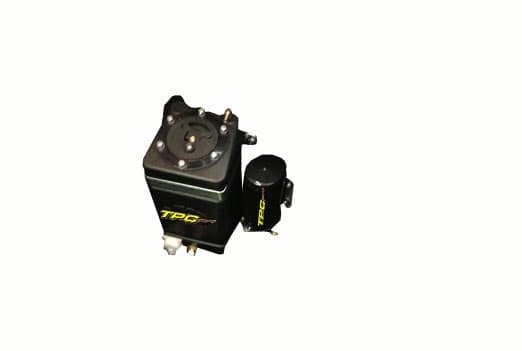 The TPC Racing Methanol Injection Kit offers the best of both worlds in performance and efficiency. Our methanol injection kit features strong interior and exterior components that allow you to safely run pure methanol. The custom lines and integrated check valves running back to the engine compartment allow for a strong line that will help avoid corrosion as well as vapors being released.